SKU: 3749. 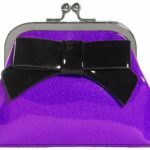 Category: Handbags & Clutches. Our Camille Purse is retro perfection! 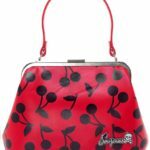 With a slight kidney bean shape and its fun zombie flamingo print, this handbag has it all. 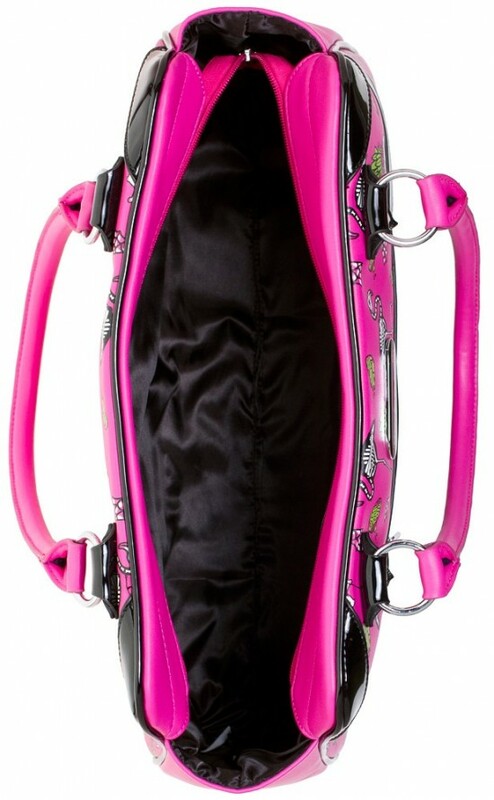 The matte vinyl exterior is accented with coordinating shiny, hot pink handles and fun details in glossy black. In addition to all this style, there’s also a plethora of pockets for making organization a breeze! 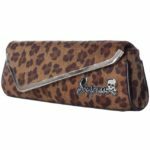 The black satin interior features a zip pocket and two open pockets while the outside has a front zipper pocket with our Sourpuss emblem affixed to the front upper panel.